Ich bin schwul - outen oder weiterleben wie bisher? The son of a pastor and deeply embedded in church life, Garrard was terrified and conflicted about his sexuality. 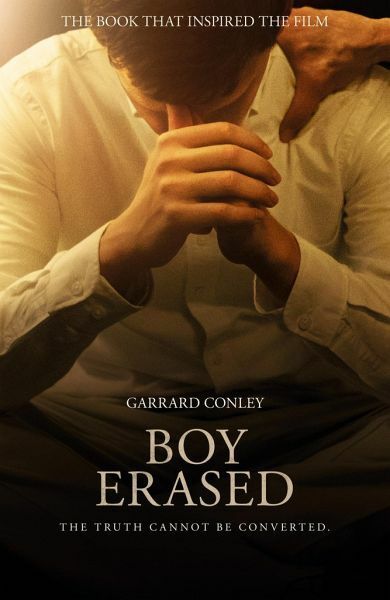 At nineteen he was outed to his parents and forced to make a life-changing decision: either agree to attend a church-supported conversion therapy program that promised to cure him of homosexuality; or risk losing his family and the God he had prayed to every day of his life.